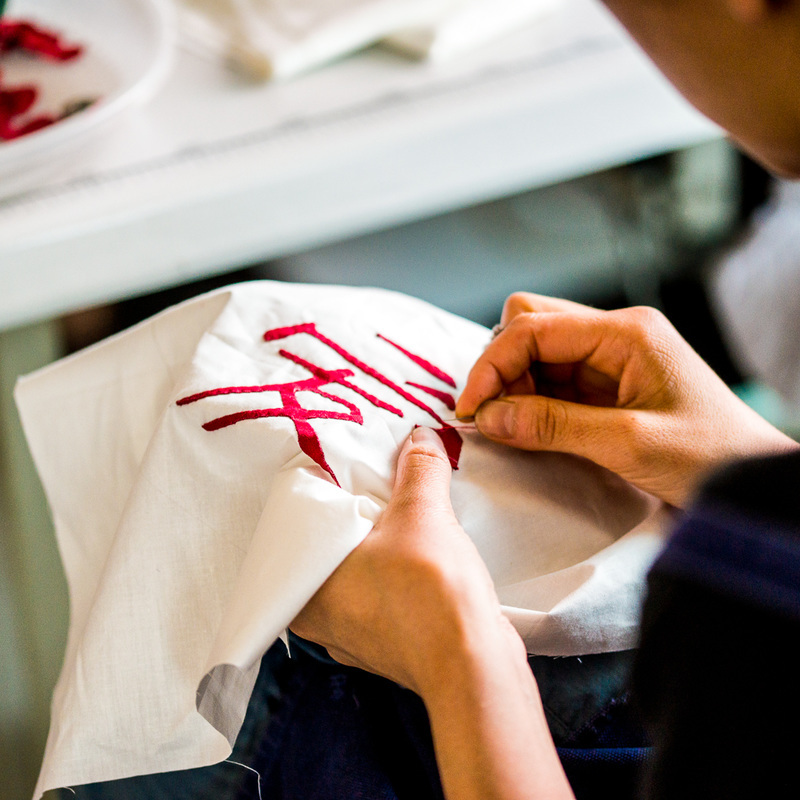 Hearts and Hands is a social business serving the deaf and disabled community in Kunming, China. It was founded in 2000 with the hope of giving a better future for those who are disadvantaged in Kunming. ​Today, our team of sewers and woodcrafters have grown to 25 and together create beautiful products that are sold around the world. 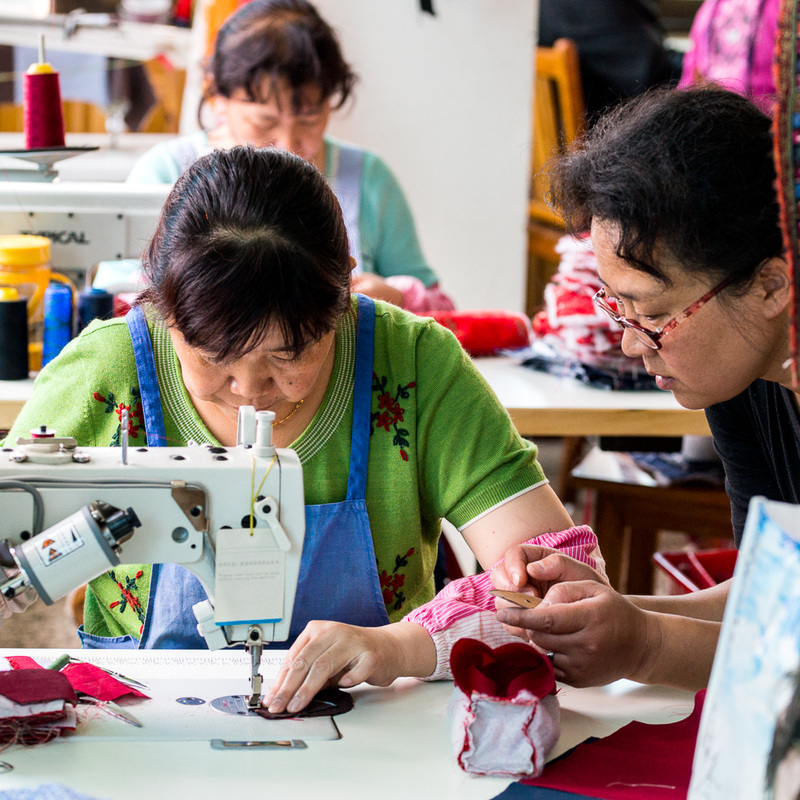 Our workers are all deaf or disabled from local communities in the Yunnan province. As we move forward, it is our goal to continue to provide a safe and healthy working environment for our staff, along with fair wages and adequate training and at the same time, produce high-quality products for our customers. Why Work With the Deaf ? According to UNICEF, there are approximately 120 millions people in China with mild to severe hearing loss - that's 10% of the population. They exist in every city, every township and thousands of small villages. In a country that's already high populated, a person that suffers from any disability is more often than not discriminated and treated unfairly. As children, they lack access to education and as adults opportunities for work. Because of this, many deaf young people turn to deaf-led gangs in the large cities for a sense of belonging. Their means of living comes from petty theft, drug trade to prostitution. Seeing the needs of the deaf community, founder and director Ingrid decided to establish a training class in patchwork and quilting for the young deaf. Fresh from UK and equipped with a degree in Sign Language, Ingrid learned the local sign language and began building relationships with the local deaf people, providing counselling, guidance and training. It wasn't long until the class became a small handicraft business employing young deaf who would otherwise struggle to make a living. Today, we employ both men and women, deaf and disabled. 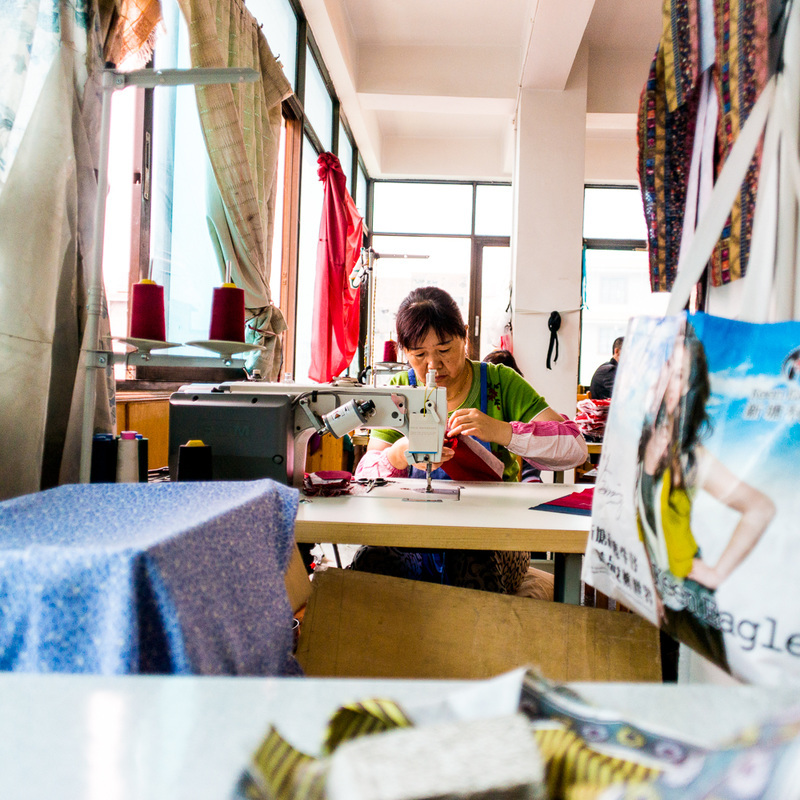 They work in our spacious workshop located within Kunming city. Their hours are fair and regular and any overtime is well-compensated. Wages are at least the government's minimum standard and bonuses are rewarded to those who perform well. We also provide health insurance and pension.